Natural Selection is a change of the video game Half-Life. The concept is a mix of first-person shooter and real-time strategy game genres. The game was made by Charlie "Flayra" Cleveland, who later founded the company Unknown Worlds Entertainment. Natural Selection v1 was publicly released on Halloween 2002 for the first time and is now on version 3.2. 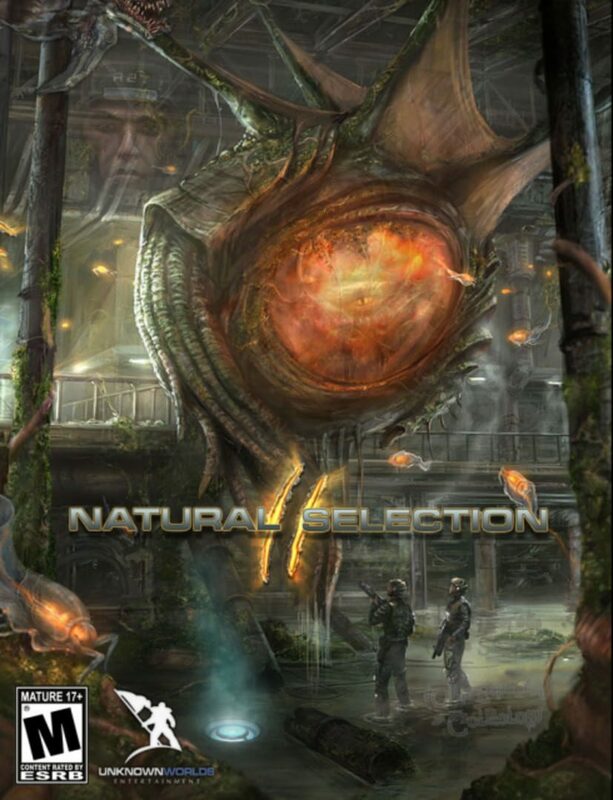 Natural Selection 2 was released in autumn 2012.